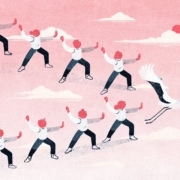 We often talk about the calming side of Tai Chi since we live such hectic lives in an over-busy world of constant stimulation and connection. 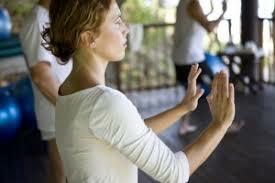 But it is good to know that Tai Chi is also a great exercise for improving strength and stamina to keep you going. Strength and stamina are not just about lifting weights for big muscles. improved strength for good bones and muscles. I like to think of TaiChi as the perfect exercise for the whole family. Not just the elderly, or the toddlers, or the sick, or the disabled, or the athletes, or the studious, or the recovering or someone else! NO. It is for everyone. At every age we need to Tai Chi. 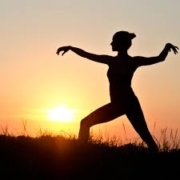 Wouldn’t you like to feel more focus, balance, strength, flexibility and inner peace? 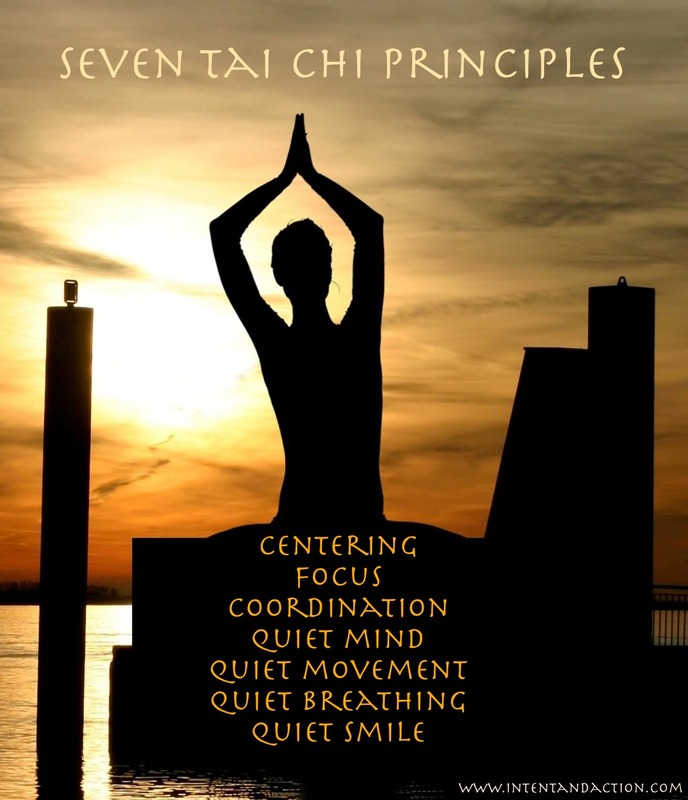 The great thing about Tai Chi is how quickly you can see improvement in all the qualities above. 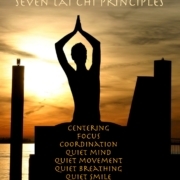 In the classroom can see improvement in calmness and focus in just 10 minutes. We can see improvement of balance after merely 6 sessions – perhaps 3 weeks. And it will continue to improve the more we do Tai Chi. In athletics we can see improvement in focus as we shoot a basket, hit a tennis ball, a volley ball or baseball, swim gracefully through the water, run without jarring your joints and muscles. It just takes a few sessions and awareness. Of course. We all would like to feel better, focus better, and perform better. There is a great article in the NY Times section on Personal Health this week. It is by Jane Brody who has been writing on health issues for the NY Times since 1979. She has covered so many aspects of health. It is great when she write on Tai Chi . You can read it here. She sites many studies that have been done, primarily on older adults. But please remember, what applies to adults applies to children also. Her last paragraph is, for me, the most important. 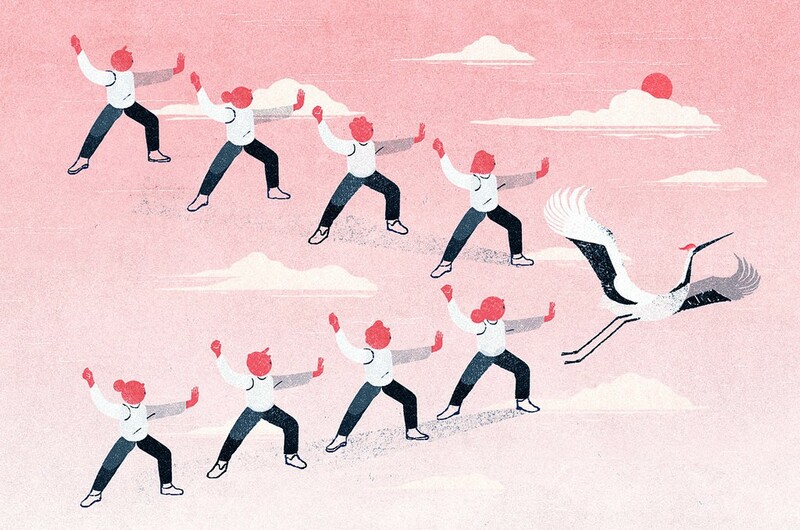 You, too, can feel the benefits of Tai Chi. Why don’t you start now? And don’t forget the breathing!